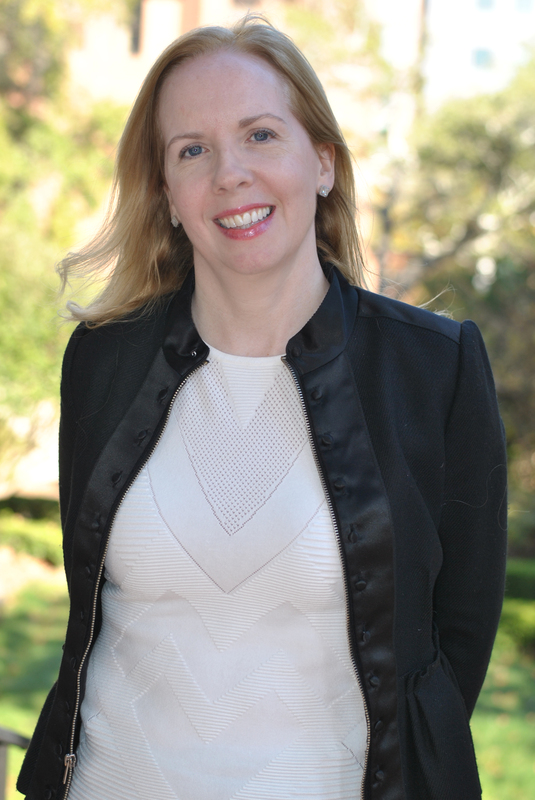 Cara Delay is a historian with degrees from Boston College and Brandeis University. Her research focuses on Irish women and gender in the nineteenth and twentieth centuries, the history of motherhood and childbirth, and women's health. She has received awards and fellowships from the Fulbright Commission, the American Association of University Women, the Coordinating Council of Women in History, and the American Conference for Irish Studies. Her current research investigates women’s experiences of reproduction, contraception, abortion, and motherhood in twentieth-century Ireland. As part of the Women's Health Research Team, Dr. Delay led research on "Reproductive Health Histories," an oral history project focusing on women's reproductive experiences in South Carolina. 2012-2013 Research Fulbright at The University College Dublin Humanities Institute, Ireland. Recipient of grants and awards from The American Association of University Women and the American Conference for Irish Studies. “Kitchens and Kettles: Domestic Spaces, Ordinary Things, and Female Networks in Irish Abortion History, 1922-1949,” Journal of Women’s History(30, 4, winter 2018): 11-34. “Holy Water and a Twig: Catholic Households and Women’s Religious Authority in Modern Ireland.” Journal of Family History 43, 3 (2018): 302-19. Cara Delay, Beth Sundstrom, Andrea DeMaria, and Kristin Brig*. “‘Going Back’: Spirituality and Cultural Traditions in South Carolina Women’s Childbirth Experiences.” In Sacred Inception, edited by Marianne Delaporte and Morag Martin, Lexington Books (2018), 167-82. Stephanie Meier, Beth Sundstrom, Andrea L. DeMaria, and Cara Delay, “Beyond a Legacy of Coercion: Long-acting Reversible Contraception (LARC) and Social Justice.” Women’s Reproductive Health, spring 2019. “From the Backstreet to Britain: Women and Abortion Travel in Modern Ireland.” Travellin’ Mama: Mothers, Mothering, and Travel, eds. Charlotte Beyer, Janet MacLennan, Dorsía Smith Silva, and Marjorie Tesser, Demeter Press, 2019. E. Moore Quinn and Cara Delay, “Bounty, Moderation, and Miracles: Women and Food in Narratives of the Great Irish Famine.” New Hibernia Review 21, 2(summer 2017): 111-29. “Meddlers Amongst Us: Catholic Women in Famine-Era Ireland.” In Women and the Great Hunger in Ireland. Edited by Christine Kinealy, Ciarán Reilly, and Jason King, 71-82. Cork: Cork University Press, 2017. “Girls, the Body, and Sexual Knowledge in Modern Ireland.” In Women, Reform, and Resistance in Ireland, 1850-1950. Edited by Christina Brophy and Cara Delay, Palgrave Macmillan, 2015. Women, Reform, and Resistance in Ireland, 1850-1950. Edited by Christina Brophy and Cara Delay. Palgrave Macmillan, 2015. “Women, Childbirth Customs, and Authority in Ireland, 1850-1930.” Lilith: A Feminist History Journal 21 (July 2015): 6-18.